Our private and luxury France wine tours are available to discover the beauties of Champagne, Loire Valley, Burgundy, Alsace, Bordeaux, Cognac or Rhone Valley. 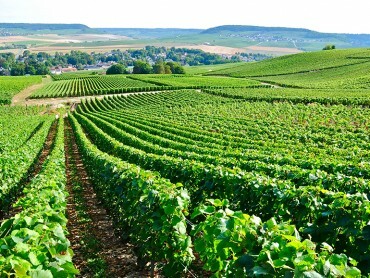 Why choosing France Champagne Tours? Our company has the chance to own its float of vehicles. Therefore we can guaranty the quality of the cars and minibuses we propose for our wine tours. 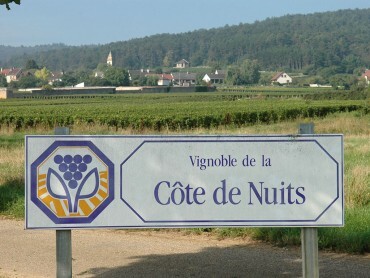 We do not subcontract or rent vehicles for the wine tours in France. Pascal (company owner) was born and grew up in the Loire Valley. After graduating in Hotel & Restaurant Business he moved to England where he worked for 6 years. As a true lover of the Terroirs of France he gave himself to share his passion through a career as Head Sommelier, Buyer of wines and spirits and Manager in a Michelin star Restaurant (France & UK). Pascal started his own business in 2003 after several years traveling between Paris and London from Luxury hotels to fine dining restaurants. 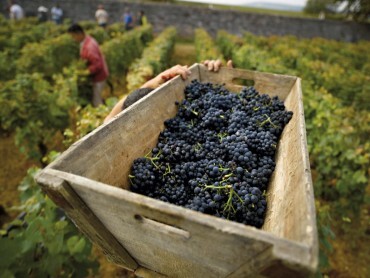 He specializes in expanding and strengthening precious bounds with many of the best vineyards of France. He is a real wine connoisseur, passionate and always enthusiastic to share his knowledge. A good bottle of wine is the one you remember (PM). "I believe that happiness comes to men where there are good wines" (Leonardo Da Vinci). Of course, Pascal agrees, his philosophy being to be serious without taking himself too seriously! We will have the doors of the best wineries opened for you in a privileged way to make sure you taste the finest wines! 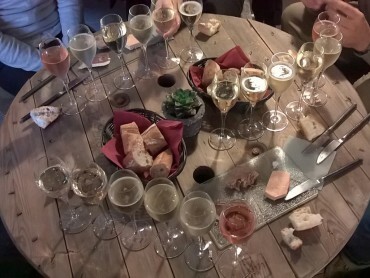 With us you will get to taste some of the most famous wines and champagnes of France, but we will also offer you unexpected experiences with smaller wine makers where you will be surprised by the character of those authentic and artisanal wines. The agency is based in France. 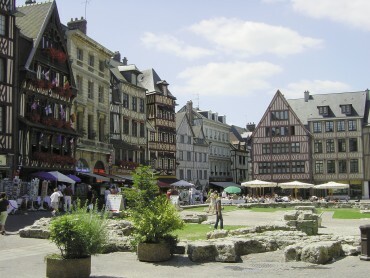 The headquarters are located in the heart of the country in the Loire Valley. 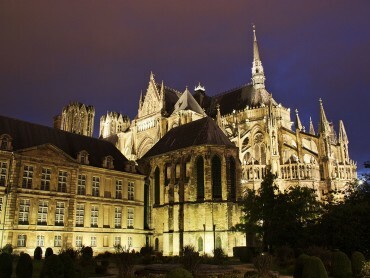 The company second base is in Reims, Champagne region. Our strategic positions in France allow us to tour all the wine regions like Burgundy, Alsace, Rhone Valley, Bordeaux or Cognac within less than 3 hours driving. Since 2003 and thanks to Pascal Mineau network and experience we have developed privileged relations with world famous wineries as well as selected boutique vineyards. 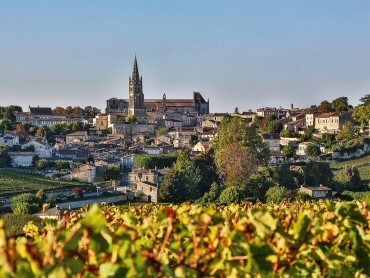 During your wine tour in France, you can focus on one region. 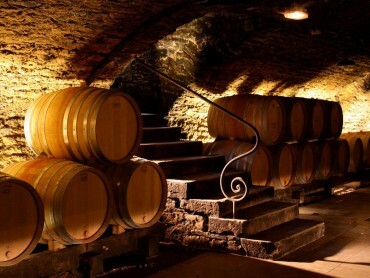 You can also take advantage of our 7 days private and luxury wine tours. You will then make the most of your holidays by touring more than one wine region. All our packaged luxury wine tours in France include private meeting with winemakers, great tasting but also tours of “must see” monuments and some free time for shopping. Our wine tours are adapted a large public. From wine expert, members of wine clubs, to occasional wine consumers, we guaranty you a very special and memorable experience. 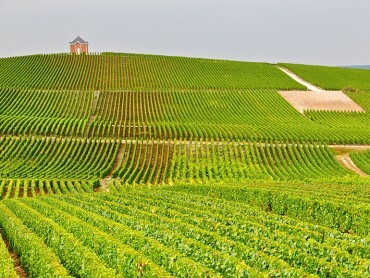 After a private luxury wine tours with us, the complex French wines appellations will become simple and fun. The customization of our tours is possible. It is part of our everyday duty. 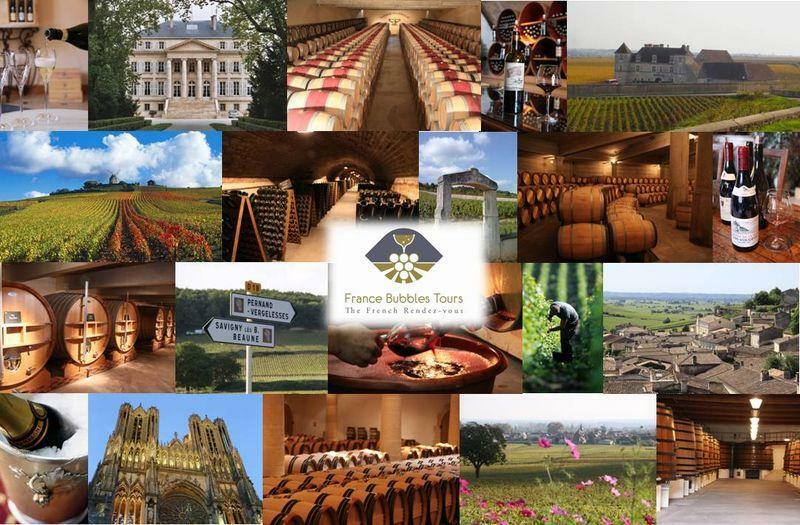 Do not hesitate to contact us for the organization of your wine tour around one of the multiple wine events happening in France like the Hospice de Beaune wine auction in Burgundy, the Rendez-vous des Grands amateurs in Bordeaux or the Loire Valley Wines professional tradeshow. We have the right connections! We gathered a team of expert guides who work exclusively for the agency. Located in Chaumont sur Loire and Reims, they live fulltime in France and perfectly know the wine makers you are introduced to. They will be happy to share their passion for gastronomy (deluxe or terroir). During your wine tour of 3, 5, 7 days or more, you will surly appreciate having the sameprofessional licensed guide. With them, you will learn a lot about food and wine peering. This contributes a lot in the appreciation of your wines. The selection of a bottle of wine should (as much as possible) be done in the consideration of the style of meal, ambiance of the party or occasion and according to the people you are about to share this wine with. Our safety policy is to propose exclusively escorted wine tours. You will taste many wines with us and holidays are made to have a good time. When you come to us with your vehicle, leave it at the hotel and enjoy the day. Take advantage of our travel expertise to enjoy a memorable guided tour!